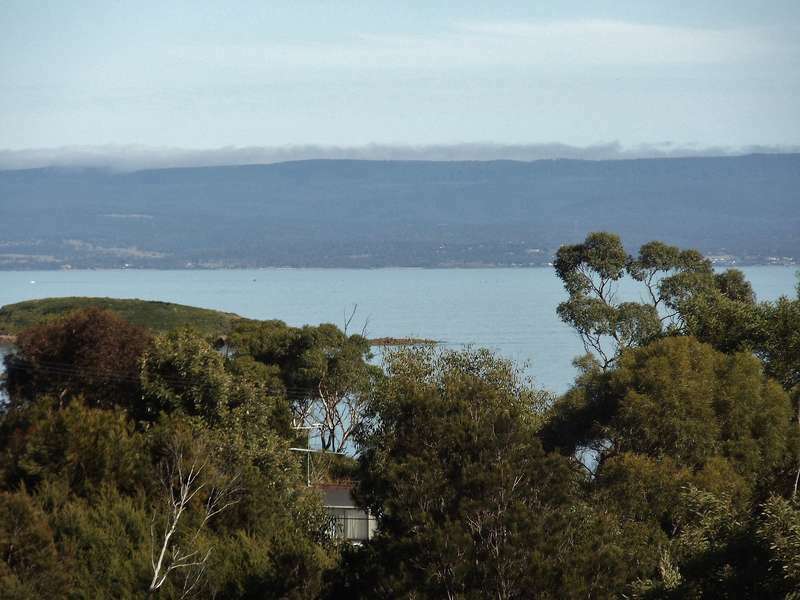 Coles Bay House is a beautifully appointed cottage ideally located on Freycinet Drive. 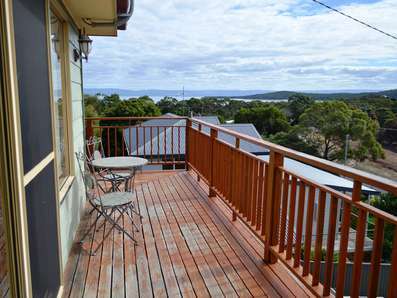 It has polished wooden floors, twin balconies and 2 bathrooms. 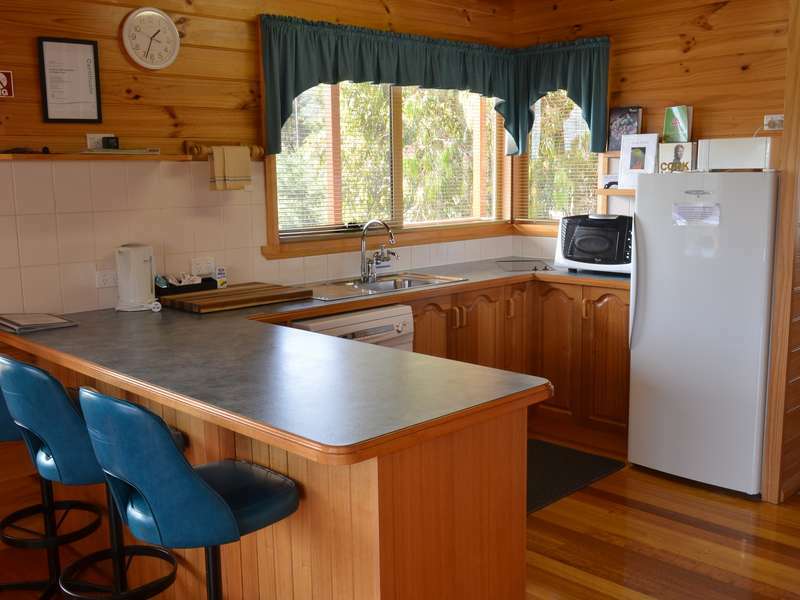 Cosy and well appointed, this holiday rental is popular with guests. The master bedroom has a large en suite and walk-in robe. 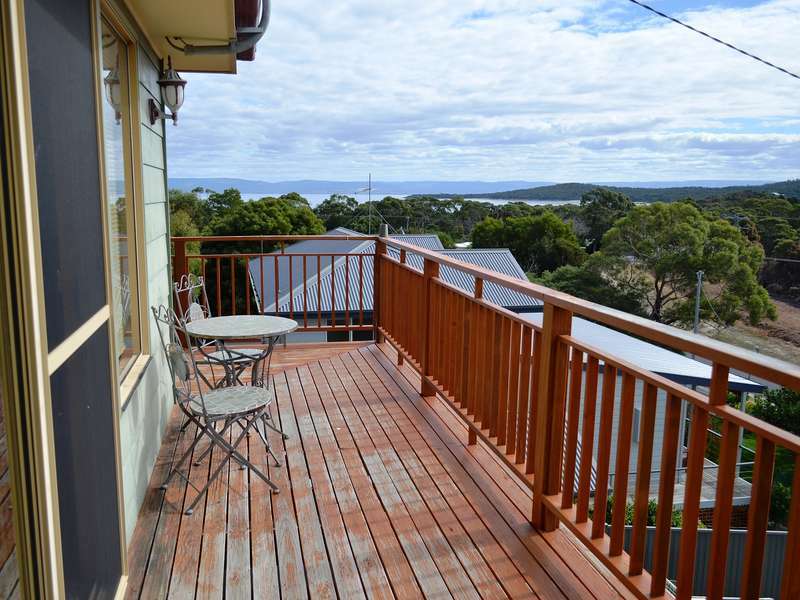 Large twin balconies provide panoramic views across Great Oyster Bay. 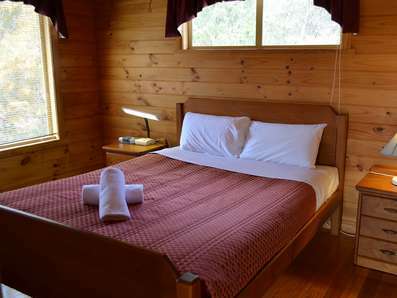 Master bedroom has a queen bed, with twin singles in the 2nd room. 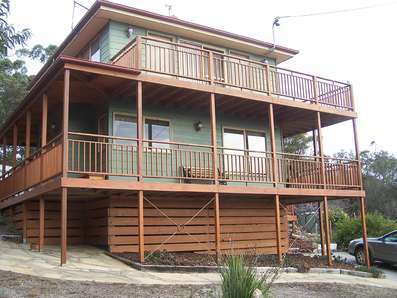 A large covered patio area makes a great entertainment and outdoor dining area. Step around the corner to the local tavern, shops and bakery. Wander along the white sands of Muir’s Beach. 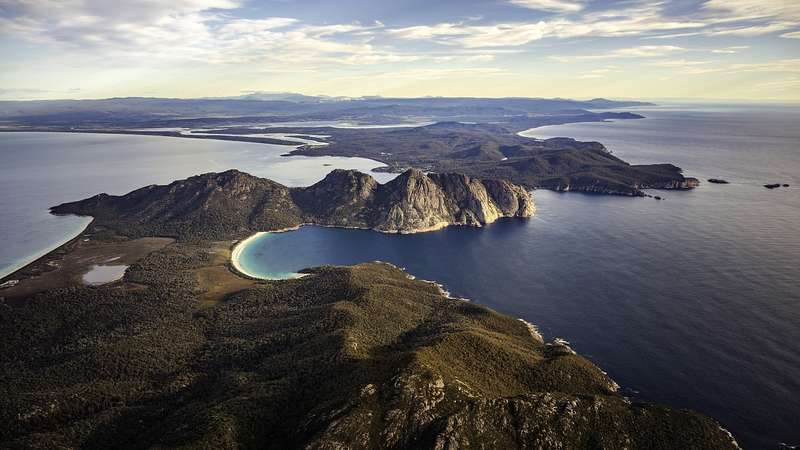 Freycinet National Park and the Winglass Bay walking trails are a short 5 minute drive. 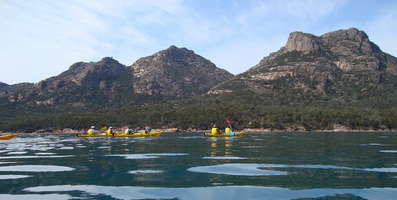 Take the time to explore the Cape Tourville Lighthouse and Sleepy Bay. Enjoy the many activities available on the Freycinet Peninsula.